1 of 1 Pour milk into a slow cooker. Whisk in sugar. Add cinnamon stick and dissolved baking soda and stir well. Turn slow cooker on HIGH and cook, uncovered, for about 24 hours. After 18 hours or so, the cajeta will have darkened to light golden brown. Thats when to begin keeping an eye on it. Stir from time to time to make sure its cooking evenly. When it is noticeably thick and richly golden, test a couple of drops on a cold plate. 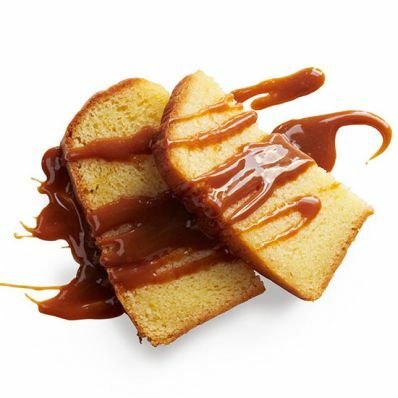 The cooled cajeta should be the consistency of caramel sauce. If yours is still a little runny, let it cook longer. When cajeta is ready, strain through a fine-mesh strainer into a bowl or wide-mouth storage jar. Covered, it will keep for a month or more in the refrigerator.